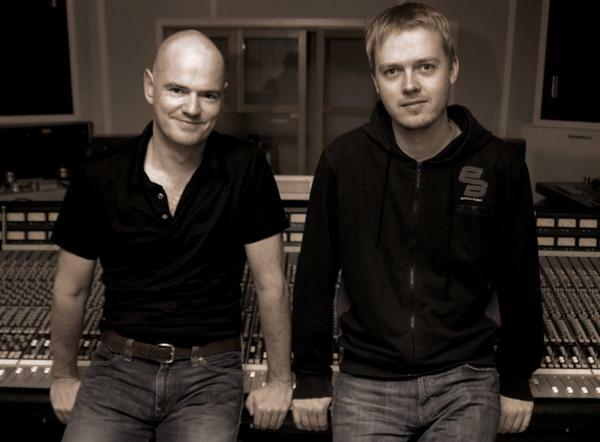 Just found this photo of me and Emanuel Olsson at Cosmos Studios , Stockholm. We have created over 20 songs together with the help of Michael Murphy, Maria Christensen, and my Dad – Gervais Angel. Emanuel and I also collaborated on the Sacred 7 project. Emanuel is the best! I thoroughly enjoyed singing the Messiah at Bristol Cathedral last week. 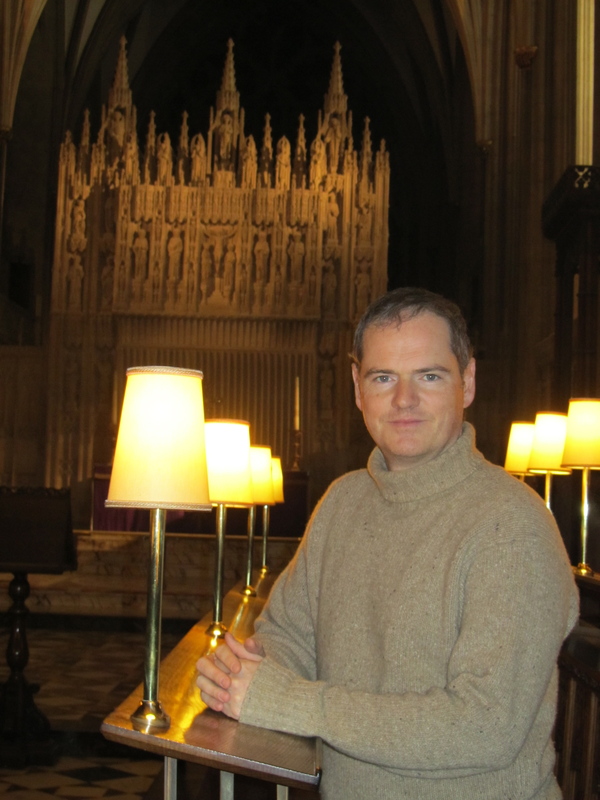 Here is a picture of me (pre-show) in the choir stalls, where I used to stand as head chorister. Malcolm Archer, the choirmaster at that time, has just agreed to write a piece for my new CD project which focuses on music about Mary. You are currently browsing the Ryland Angel blog archives for December, 2010.